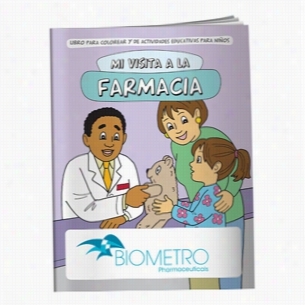 Coloring Book: My Visit to the Pharmacy (Spanish). 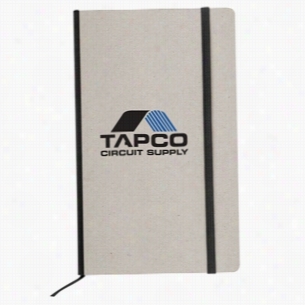 Open Book Fan Without A Stick. Open Book - Stock shape hand fan without stick, 22 pt. high density white poster board.Liquid laminated for a high gloss finish. 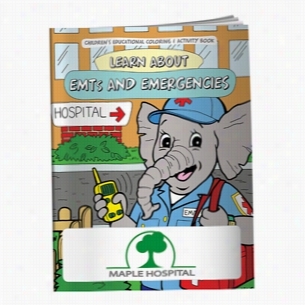 Coloring Book: EMTs and Emergencies. Coloring Book: Adventures in Public Transportation. Coloring Book: My Visit with a Police Officer. 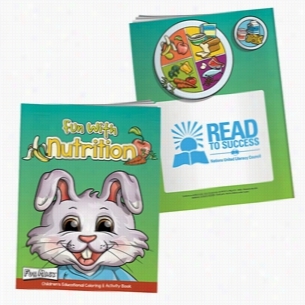 Coloring Book with Mask: Fun With Nutrition. 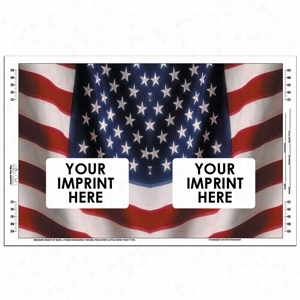 Book Cover - Stock Image United States Flag. American Flag - Stock Book cover made from 100 lb. 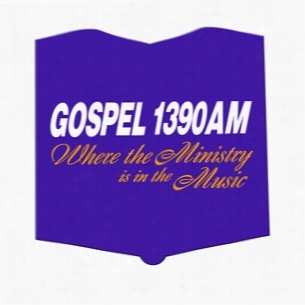 gloss text stock, fits 7" - 11" high books.100 lb Gloss text stock. 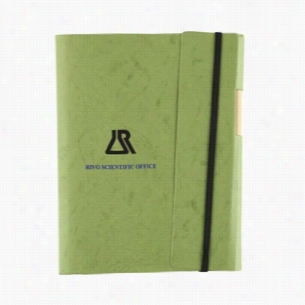 100% Recycled hard cardboard cover with contrasting color lustrous Cloth bound spine, Matching color elastic band closure and bookmark, 80 - 100% Recycled gray lined pages with separate side bar for specific details, Separate inside back cover pocket for all your important papers or reciepts. 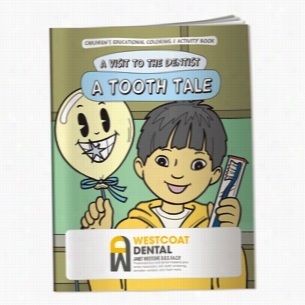 Coloring Book: A Tooth Tale.